The pendulum of Latin American politics is swinging rightward once again, due to socio-economics more than ideology. 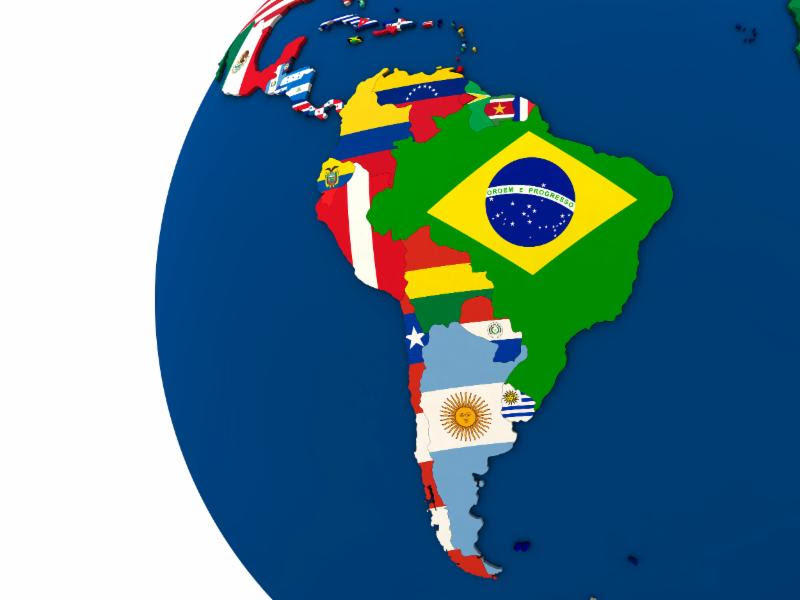 Dramatic economic and political crises have coincided in countries like Brazil and Venezuela. Yet, the result for Latin America may be the emergence of centrist, pragmatic modes of governance, and with them, opportunities for the U.S. to improve relations. Join us for a conversation with Erik Brand of the Inter-American Dialogue about this dynamic situation and recommendations for the new administration to develop a 21st century approach to relations.